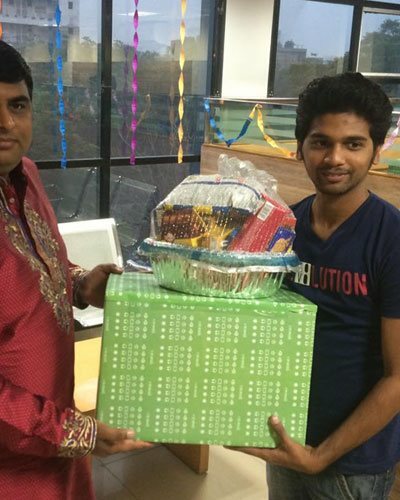 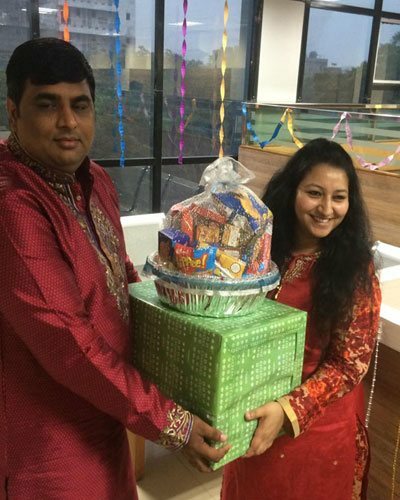 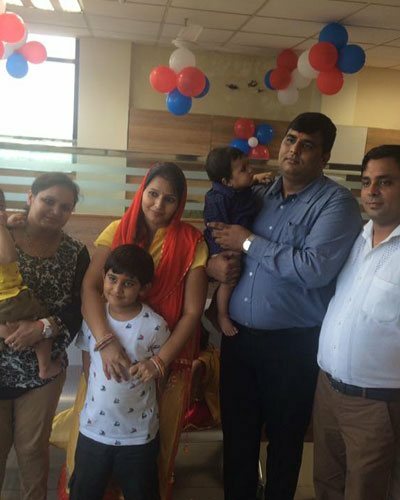 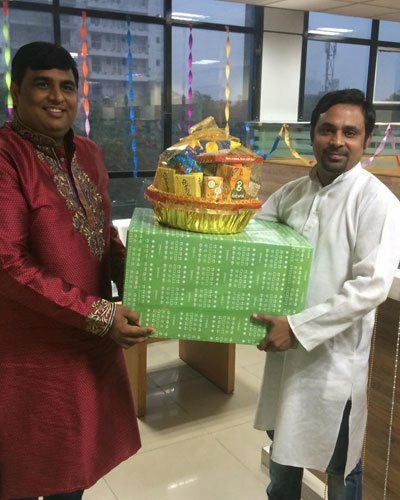 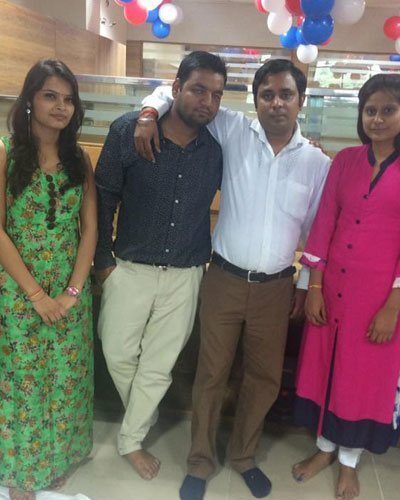 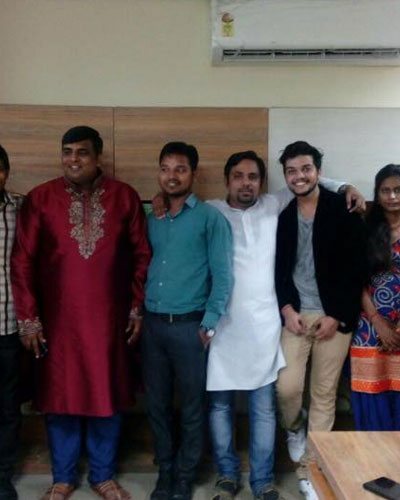 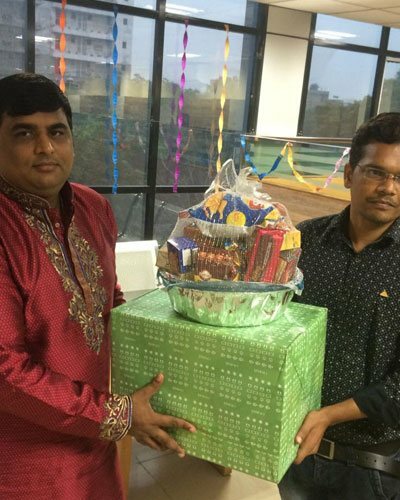 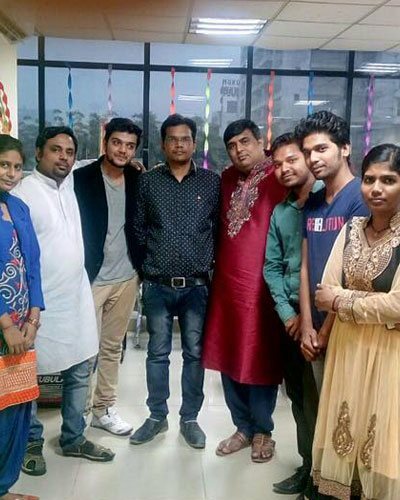 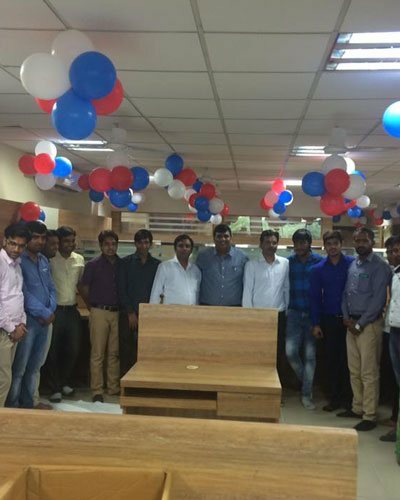 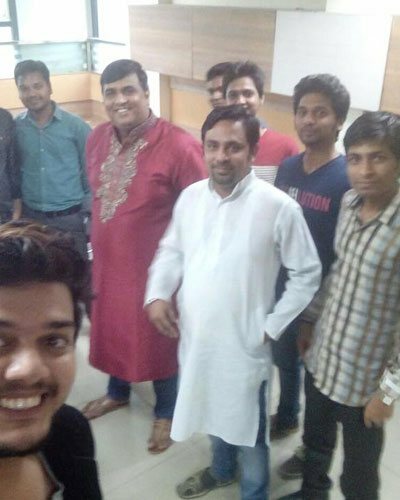 Diwali Celebration 2016 | Synergy Telematics Pvt. 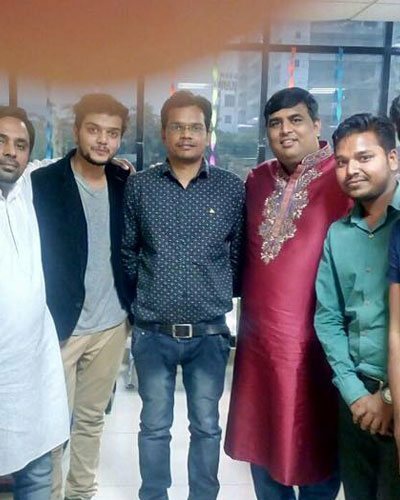 Ltd.
Synergy Telematics believes in blending India's finest wireless technologies along with mobile applications to develop the most precise, comprehensive, and modernized digital map data. 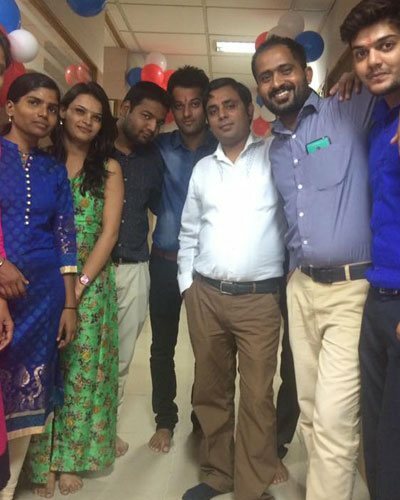 The time is always valuable point in the life.So we care the time of our clients and all team members.